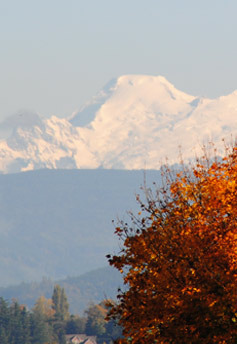 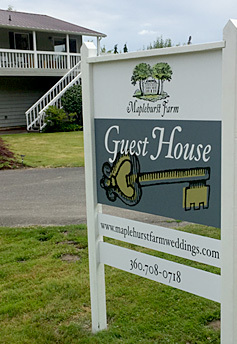 Maplehurst Farm is centrally located in the picturesque Skagit Valley’s south Mount Vernon, just 60 miles north of Seattle and 35 miles south of Bellingham. 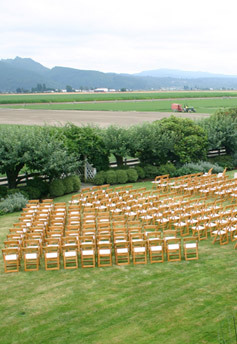 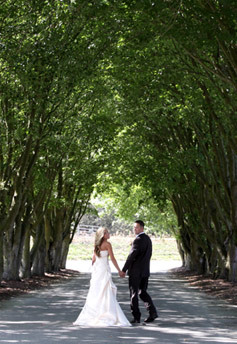 a 5,000 square foot event barn, a 2,000 square foot guest house, landscaped gardens, old growth trees, and a large grass field. 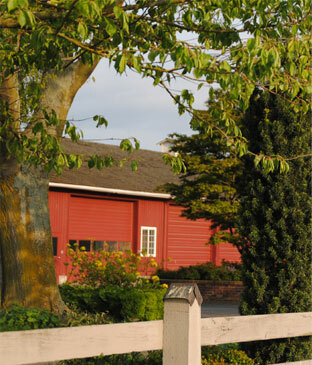 We proudly host classic country celebrations and welcome you to schedule a tour to come see all that Maplehurst Farm has to offer you for your special event. 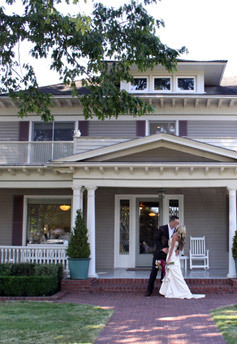 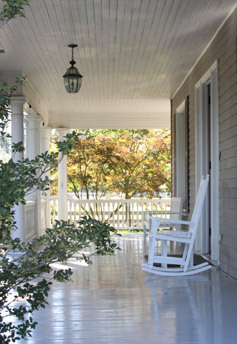 Please visit our new Guest House page!